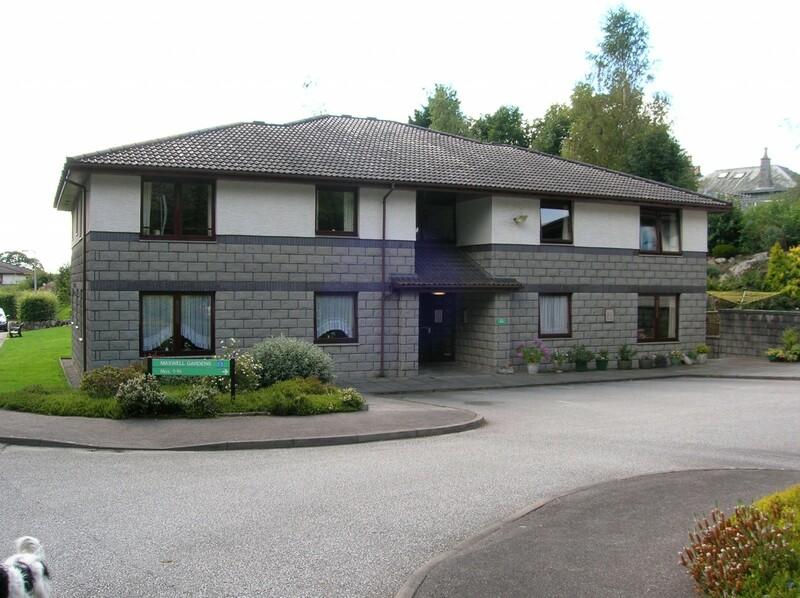 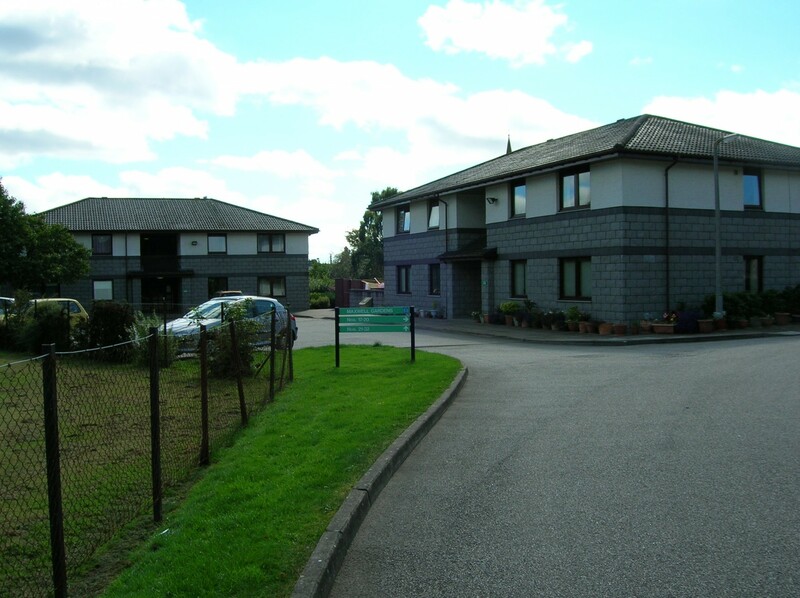 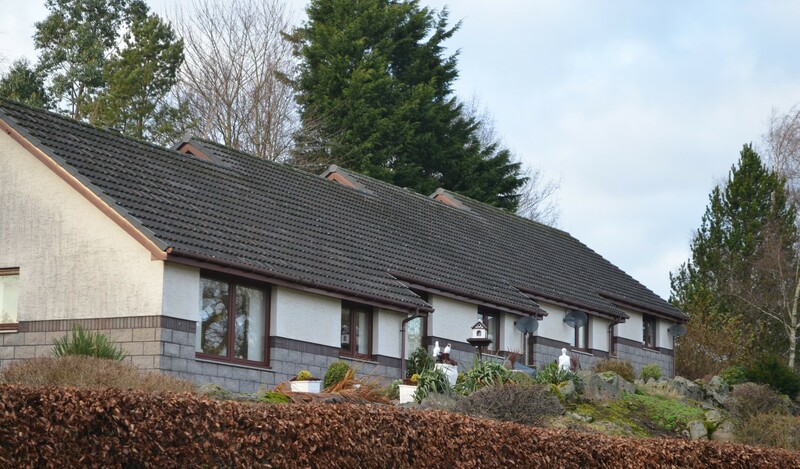 Dalbeattie is located on the beautiful Solway Coast in Dumfries and Galloway. 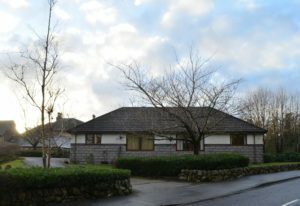 This pretty development is situated close to the centre of Dalbeattie, and benefits from close proximity to all essential amenities including shops, post office, chemists and bus stops. The development sits adjacent to a small amenity development. 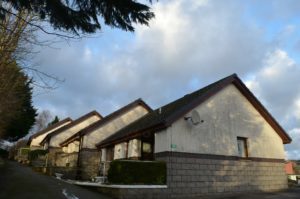 There are six flats on site all with two bedrooms suitable for small families or couples.